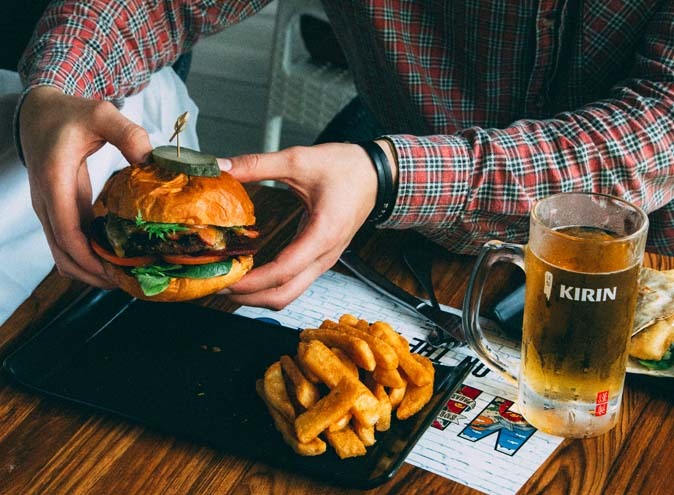 A dedicated kitchen team, along with the head chef and front of house professionals look to give you the vibrant and welcoming experience that has kept a loyal clientele coming back time and time again. 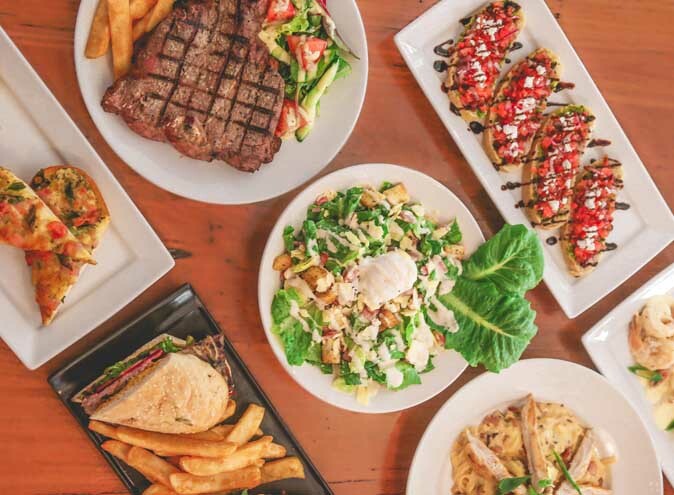 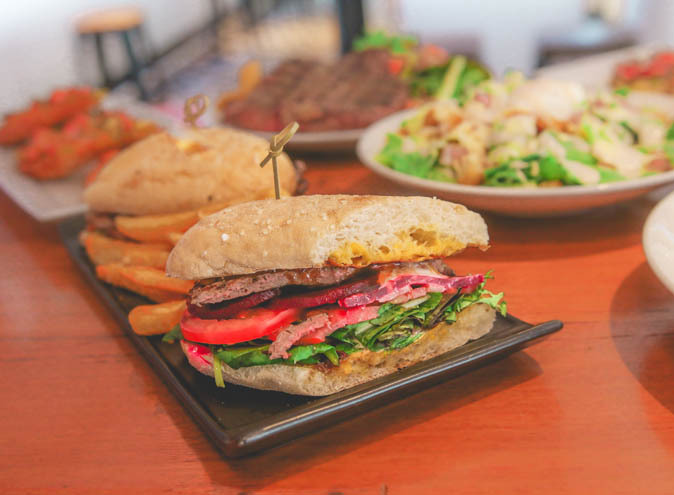 Their extensive menu offers something for everyone, consisting of modern Australian Cuisine in a casual dining setting. 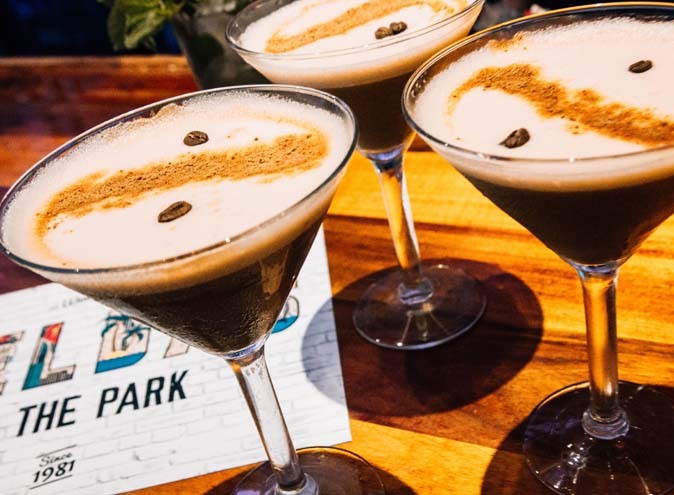 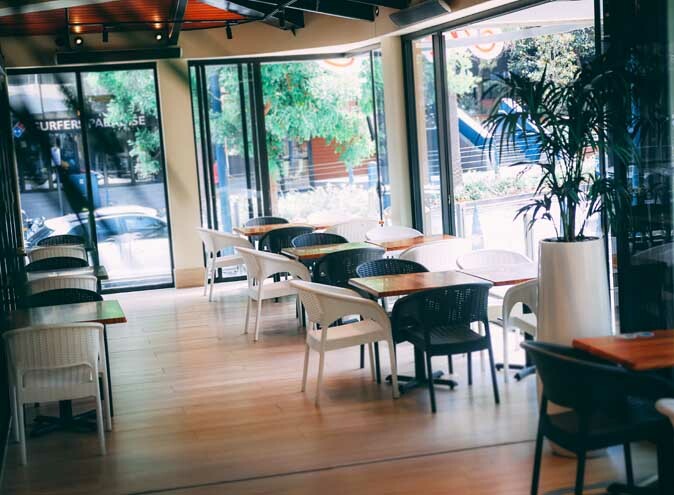 Open from 11:30am for all day dining, 7 days a week, the restaurant’s dining area can seat 70 guests in either a formal dining setting or in booths that overlook the park for a more relaxed experience. 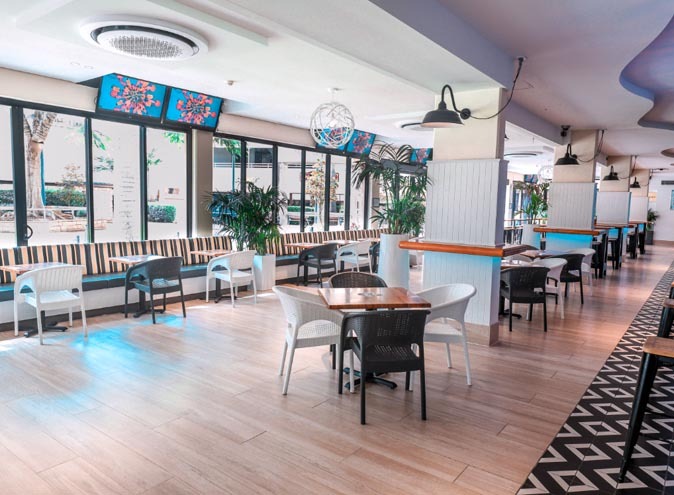 Melbas On The Park provides an atmosphere that allows you to unwind surrounded by friends or colleagues for as late as you like. 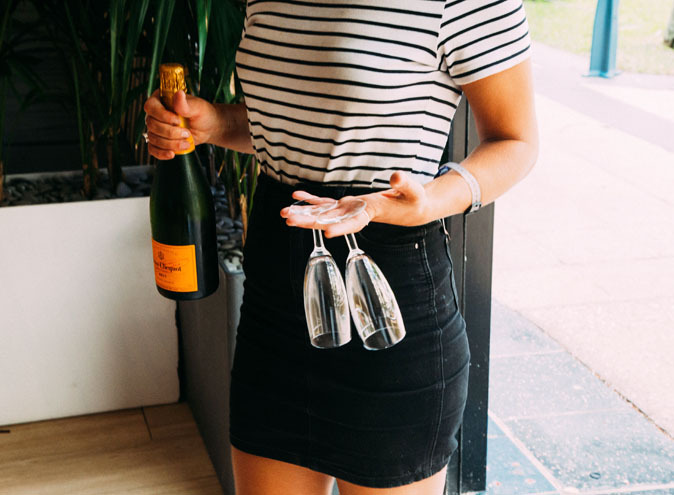 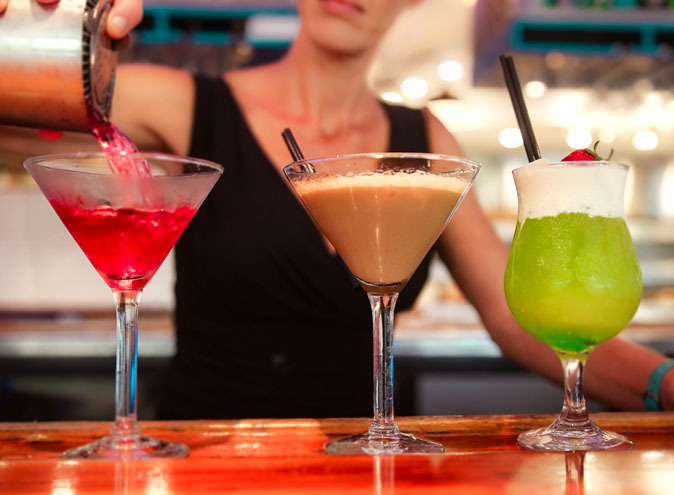 Once the sun sets over Surfers Paradise the bar comes alive, and truly shines as the Gold Coast nightlife hotspot that it has come to be.